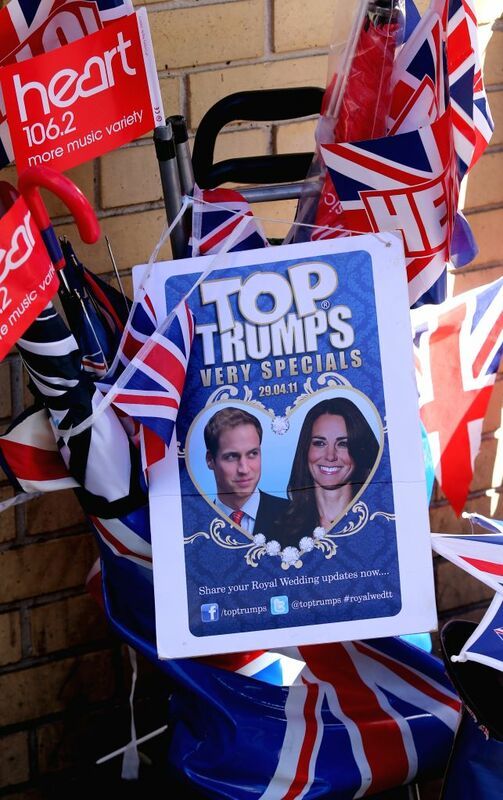 LONDON, April 28, 2015 - Decorations left by royal enthusiasts are seen outside the Lindo wing of St Mary's Hospital in London, Britain, April 28, 2015. 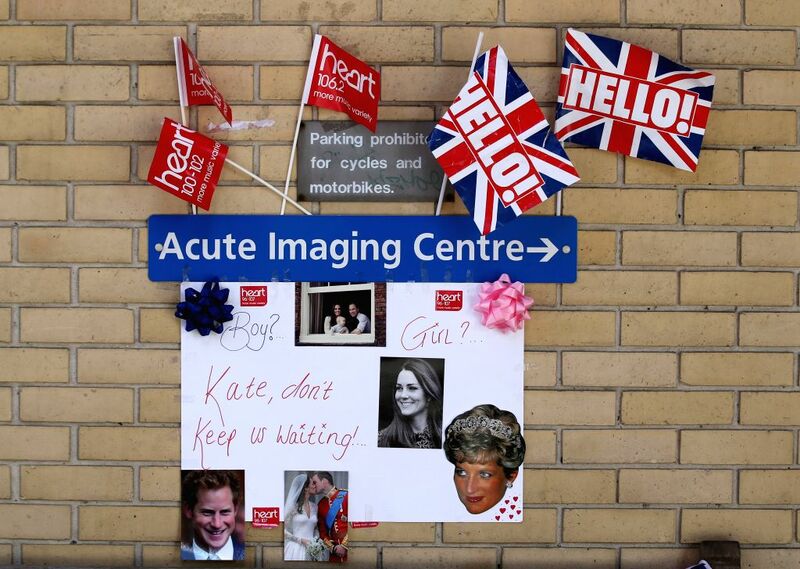 Catherine, Duchess of Cambridge, is expected to give birth to the royal family's newest member here in the next few days. 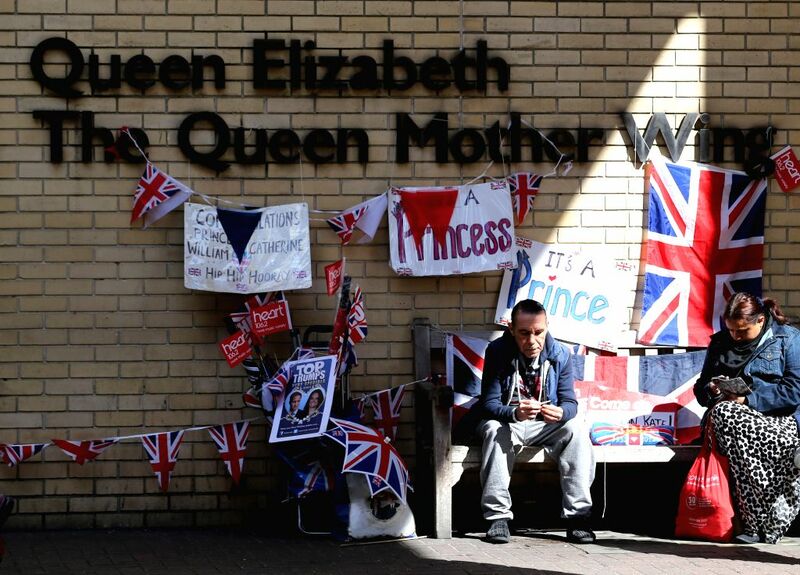 Royal enthusiasts wait outside the Lindo wing of St Mary's Hospital in London, Britain, April 28, 2015.